It is the purpose of the Hoop Coaches drills for skills basketball camps to create a safe, competitive, and fundamentally sound environment in which coaches focus on identifying weaknesses and developing strategies to show noticeable improvement in players weaknesses while strengthening existing abilities in order to meet their individual and team goals. 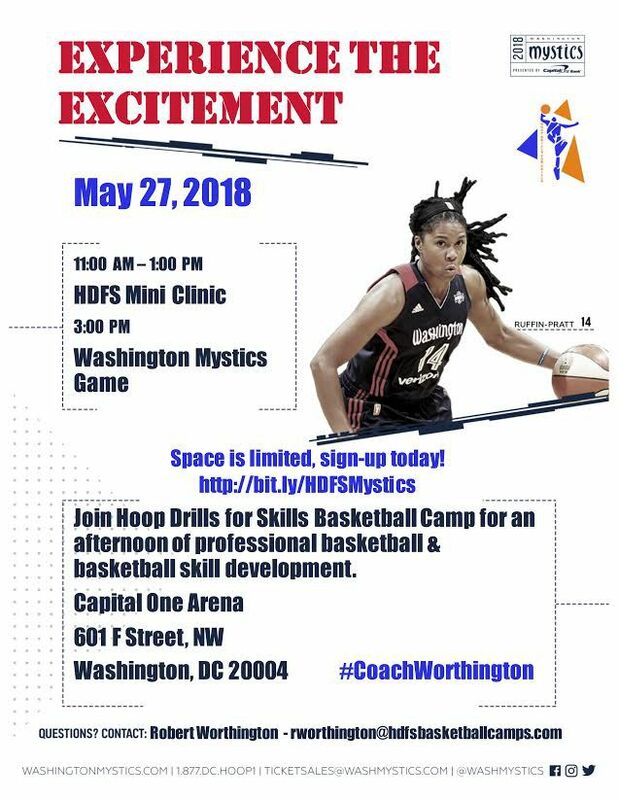 Experience the excitement of Hoop Drills for Skills Basketball Camps top rated coaches, special NBA guest, Skills Challenge Competition, Individual Players Assessments, and lots of Hoop Drills to improve your Skills! We are a member of the American Camp Association (formerly known as the American Camping Association) , a community of camp professionals who, for 100 years, have joined together to share our knowledge and experience and to ensure the quality of camp programs.